The BT concept was born from a minimalist approach to design and construction. We asked ourselves, what does a wheelchair really need? The answer was simple: comfort and convenience in an attractive, lightweight design. 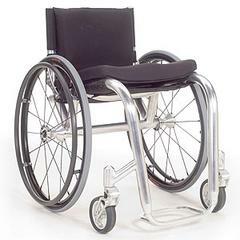 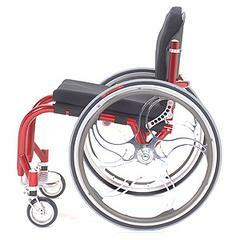 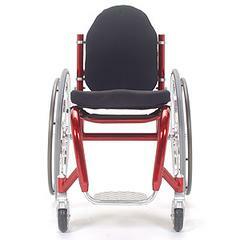 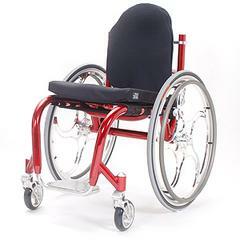 This sleek chair boasts a 1.5" 6061 T6 aluminum tube frame, tension adjustable seating and backrest, Spinergy wheels and Frog Legs Ultra-Sport caster forks. 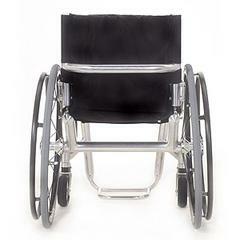 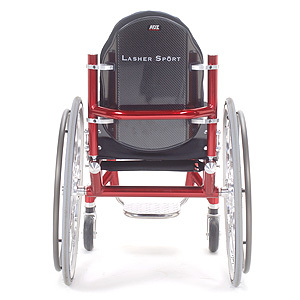 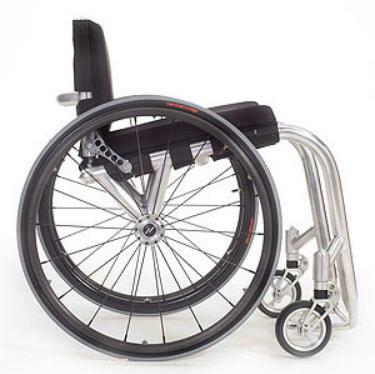 At a total weight of just 21.5 pounds, this lightweight wheelchair offers a smooth and stylish ride.